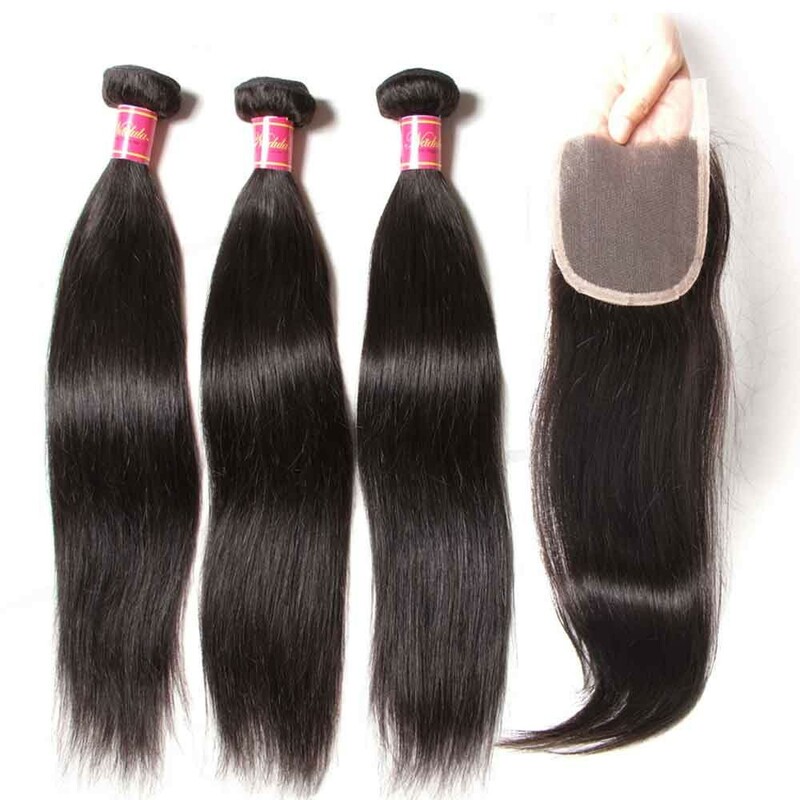 Virgin Peruvian hair weft is one of the best types of hair weaves and getting the curiosity of many people. 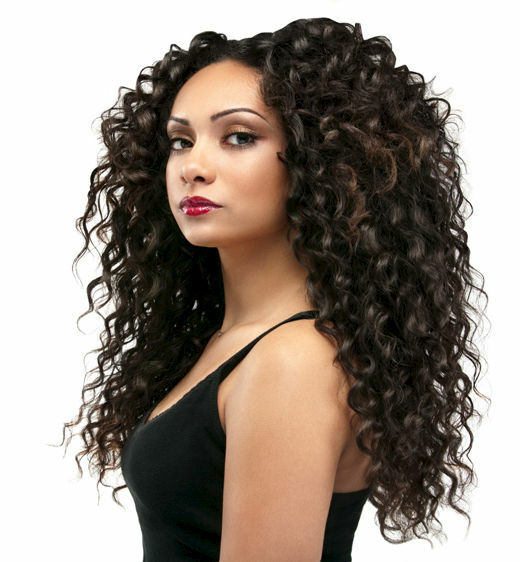 So, what makes this hair weft stand out among the varieties of human hair? Here are some opinions about it. 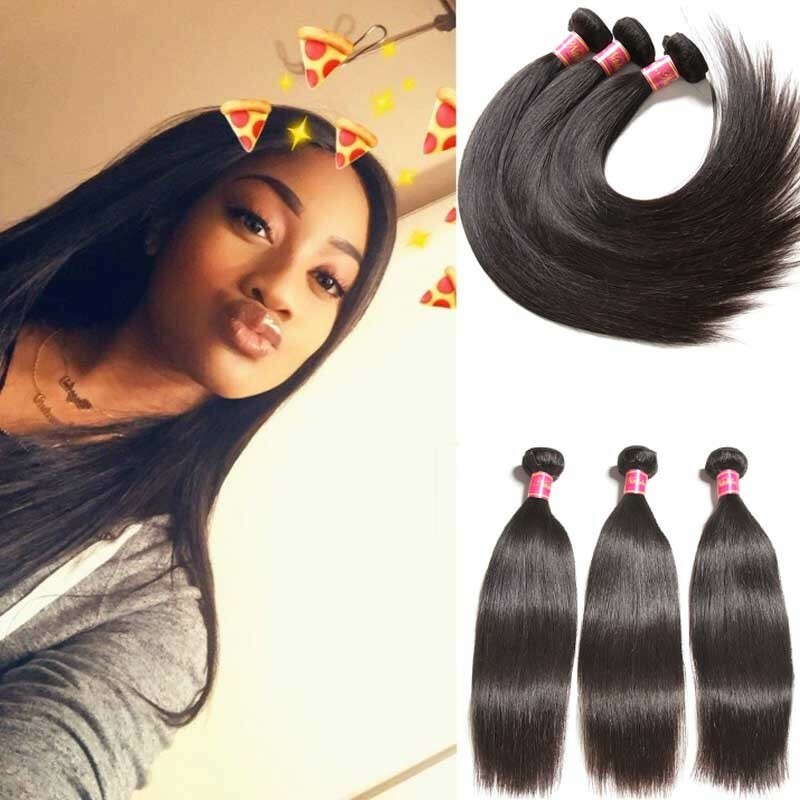 Peruvian Hair is known to be soft and feather-light, which means that once you clip it onto your hair, you will feel it’s natural, and you wouldn’t feel that there’s something foreign in your hair. 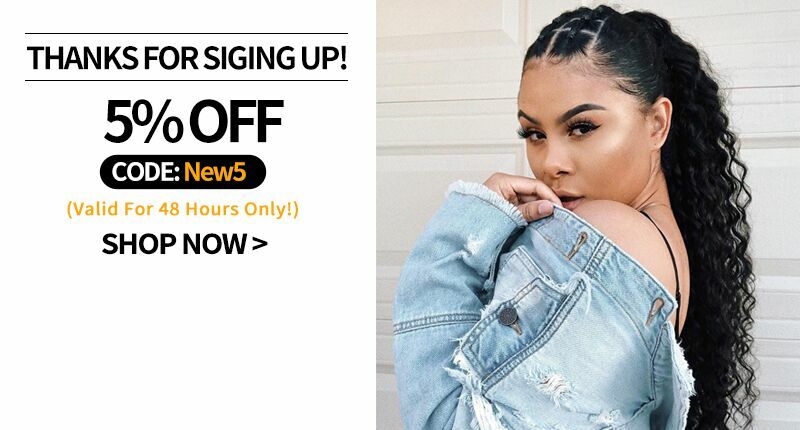 In fact, even if you put around 5 or 6 bundles of Peruvian hair on, you really would not feel them, and you’d be able to do your business hassle-free! In short, you’ll be able to do whatever you want without worrying about what’s in your hair. 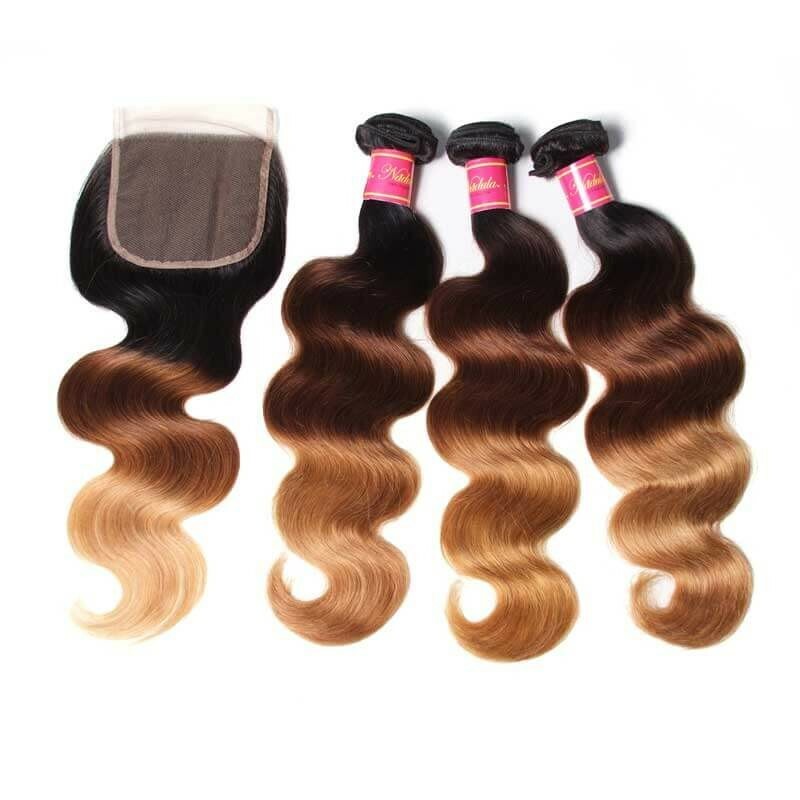 One of the things that make Peruvian Hair Weave amazing is the fact that it actually feels like real hair, but since it’s virgin, you can be sure that it’s soft, smooth, and free from tangles. 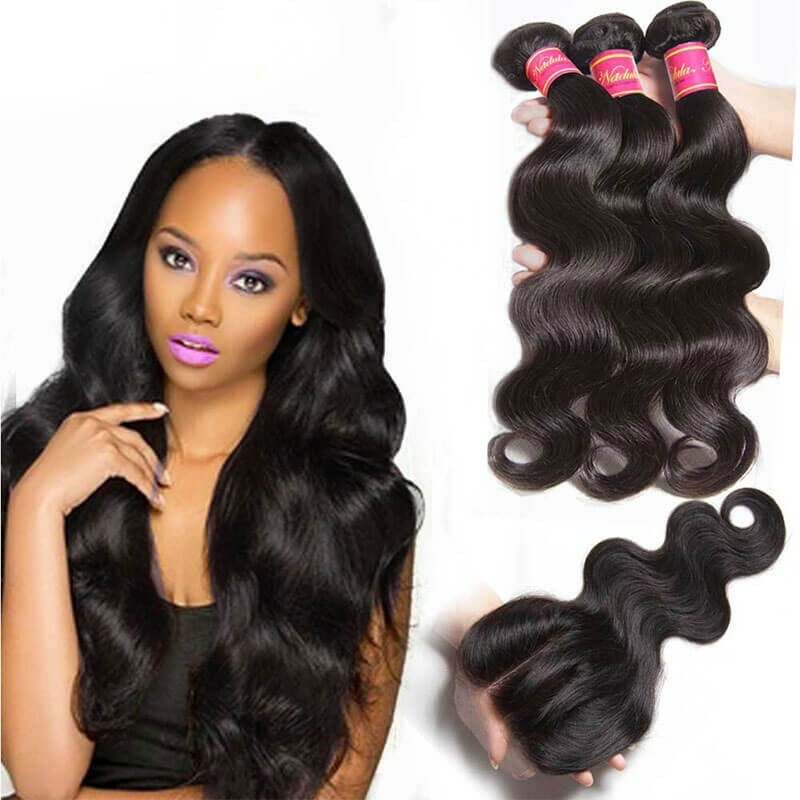 Peruvian hair is also luxurious because it’s not extremely lustrous. After all, hair that’s really high in luster does not look normal, does it? This is because its sheen makes up for the lack of luster, which gives it the effect that it’s moving, and that it’s easily manageable. Some people also think that the fact that it’s a teeny bit coarser than Brazilian or Indian hair is good because it gives it that natural, straight out of bed feel. 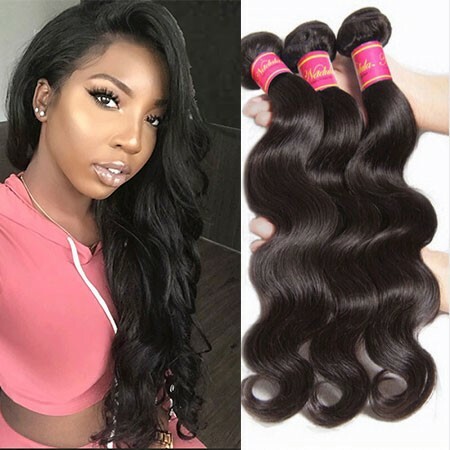 While Peruvian hair weave is not so lustrous, it actually is silky—which makes it really nice to touch, and makes it look great, especially in photos or videos. This is why most people prefer Peruvian hair when they take photos and the like. 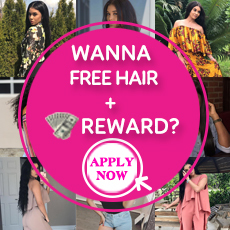 To say that someone has beautiful hair, it’s important that this person’s hair has to have volume—and Peruvian hair weave definitely has that! 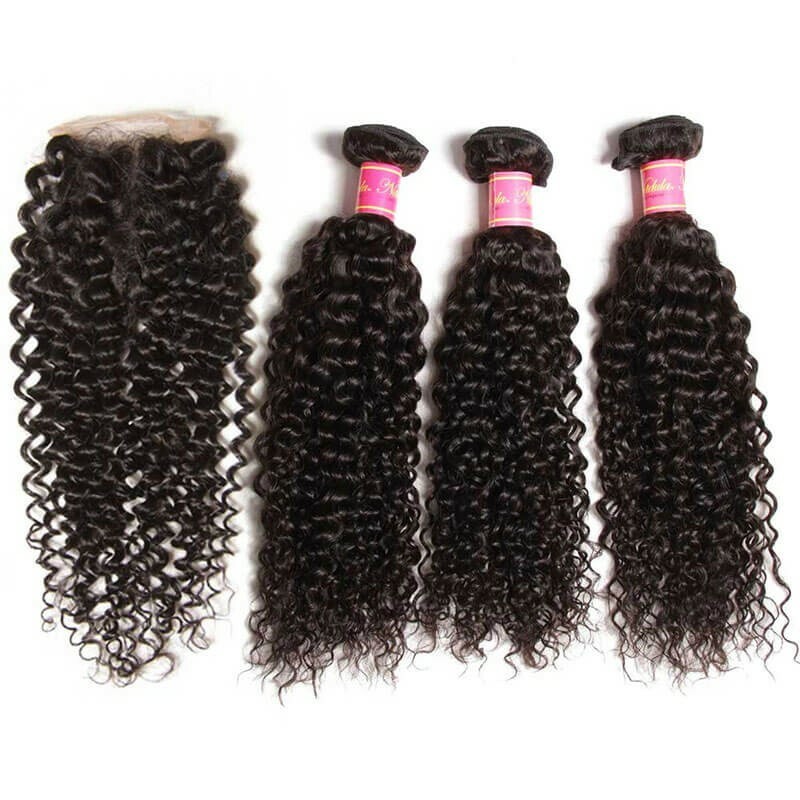 Peruvian Hair Weave is also flexible that when you choose to buy some, you’d be surprised because there are actually loads of patterns and styles to choose from! You’d easily be able to use the weave for whatever event you’re going to attend—or even for your daily routine. 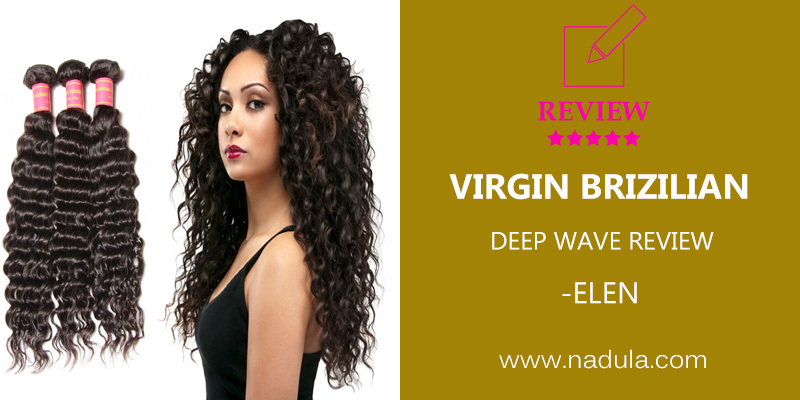 Ellen bought Nadula Virgin Peruvian Hair Deep Wave in our shops, The following is her Nadula Peruvian Virgin Deep Wave hair review. I bought on Nadula Hair Shop and I don't regret not one bit of it. The vendor Hallen always keeps in contact with you and ready to answer any questions you have, She such a sweet professional woman. So this is my feedback ONLY on the initial unboxing. I will leave additional feedback after co-washing and installing. So the last hair company I bought from I made the mistake of not doing youtube research. That company had horrible hair reviews. This company, however, has really good reviews online so I bought it. It's EXTREMELY soft and came really fast. I ordered Tuesday, it came Thursday. It's a really nice natural dark brown color and the bundles are thick. I was going to dye it but it's too nice and I'm not sure I will. Either way online videos show that it takes dye well so I have no fear doing it. Either way, I really like it. No smell. Can’t wait to install. Hallen is also really nice and doesn’t bother you she just makes sure you're happy. Plus I got a free gift!